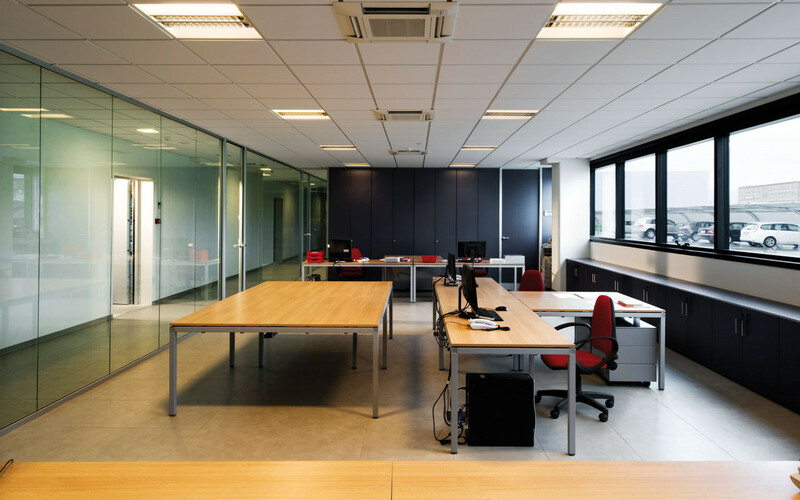 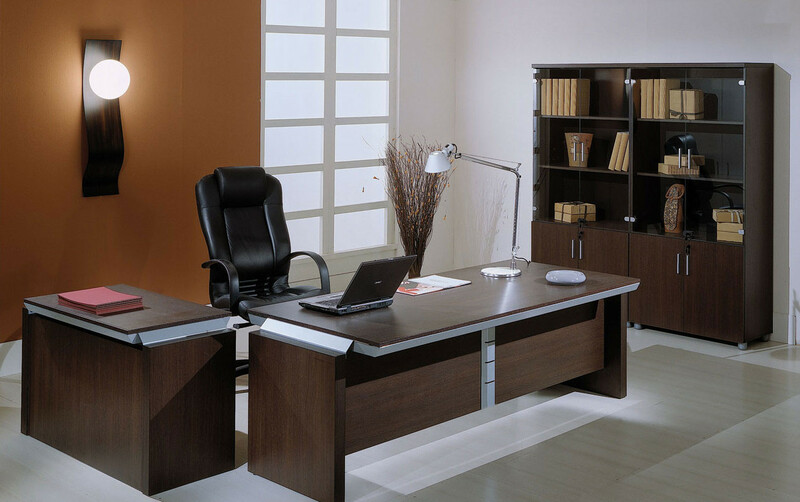 POLIOFFICE srl, founded in 2001, is today a leading company in the production of office furnitures, entirely oriented to the international markets and contracts. 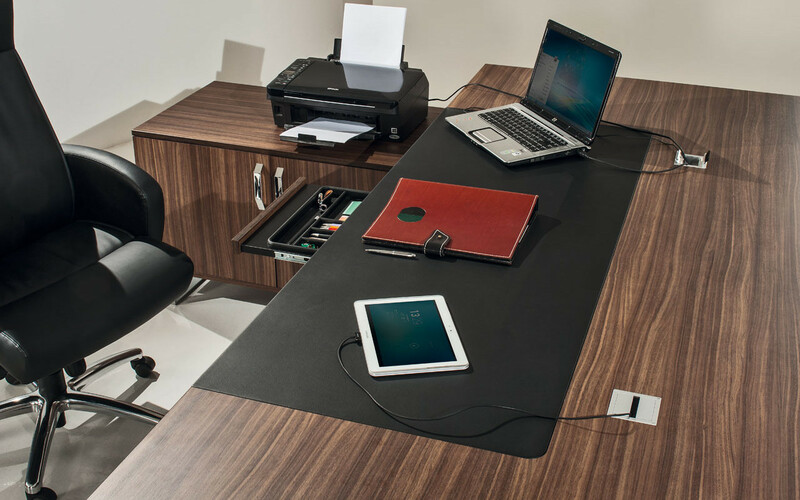 The careful and constant search of the latest manufacturing technologies, combined with the use of materials suitable to the new trends in the market place, allow us to offer our customers a series of products of high quality and functionality. 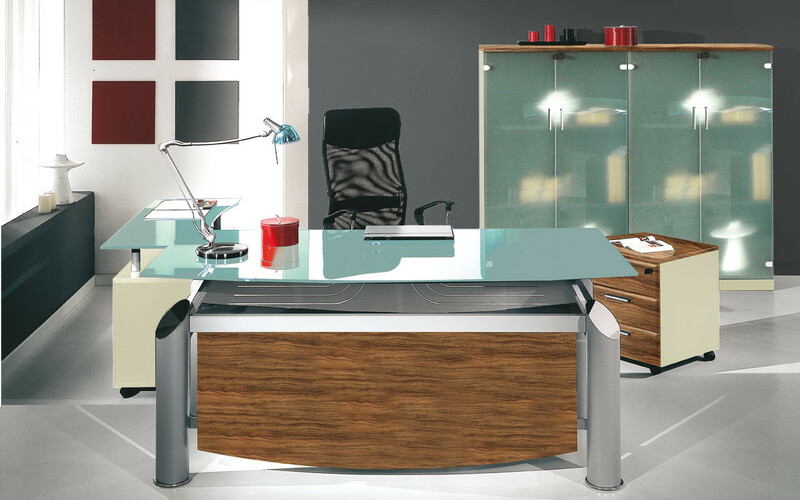 The same quality and functionality, which coupled to the style of famous Italian designers, enable us to optimize to the best the Made in Italy, recognized and appreciated through out the world. 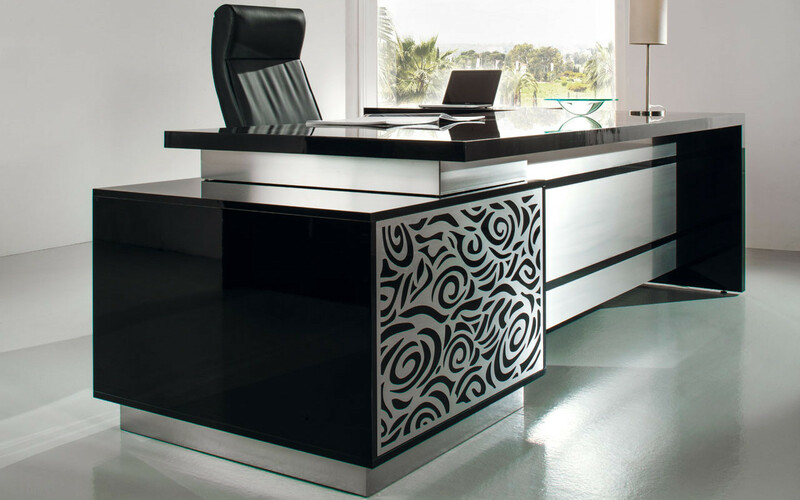 POLIOFFICE srl, has realized with its unique style, several projects in the world, such as Embassies, Ministries, Banks and Universities.